Kriegshund is an apolitical one man-project from Serbia started in 2011, whose music can be vaguely described as "electro-industrial". For some reason, it reminds me of Brandkommando, but it's much less noisy. 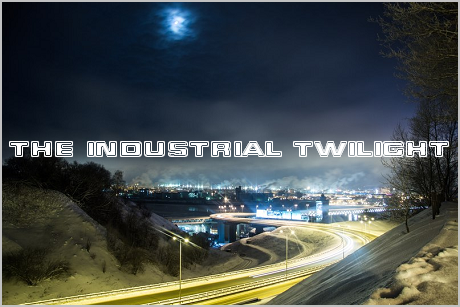 Aesthetically, it's martial industrial, but musically... not quite. 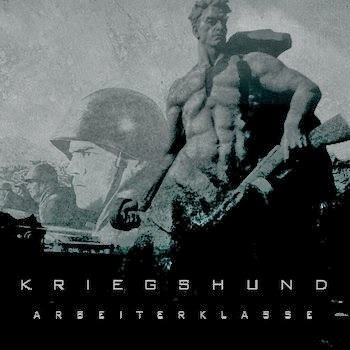 Labelling it "EBM" or "aggrotech" (as it was done on last.fm) would be wrong too, so let's just take Kriegshund's self-definition. There's not much futher info about the project, except that it's supposed to be "a musical retrospective of the human society in general and its self-destructive tendencies" (c).